Trevor Carlow, founder of CarlowSEO, believes that there is 5 major things that you need to remember as a small business. These tips could make your company more money, and make it more fun! Here is what he has to say! 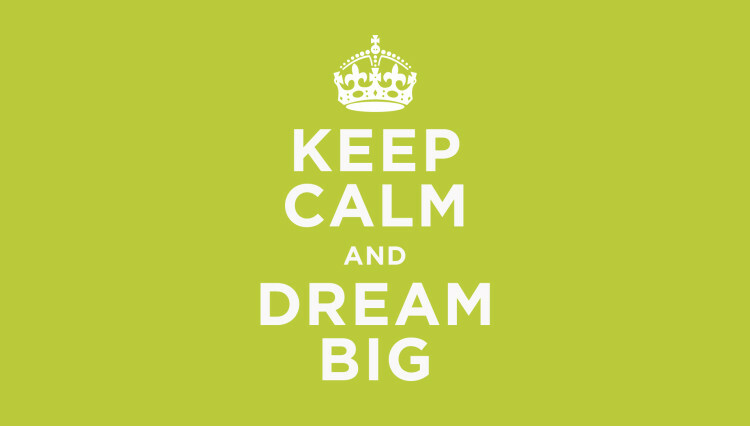 When you start a business you usually have grandiose dreams of making it rich in say… a week. Anyone that has been there will tell you that that dream fades about 6 hours into you opening your doors. There is a lot to do. A lot of blood sweat and tears to expend, and a lot of people to deal with. However, during this process don’t forget who you are and what you do. Remembering your values helps connect you to others that share the same values, and makes working with them much easier. Don’t be afraid to cut ties and move on from those that don’t. I am pretty good at what I do (almost breaks arm patting self on back). However that means that I can’t be great at a lot of things! So I have to surround myself with smarter people. For instance teaming up with a network of support is quintesential to surviving. For instance in my network is Long Financial Group from the Plymouth Whitemarsh area for Financial Planning / Accounting and Manring Masterpiece for some graphic design support. So be honest with what you are good at and find others to help you fill in the gaps. Tip 3 – A Failure to plan on your part does not constitute an emergency on mine. When dealing with other businesses as I do on a regular basis, scheduling (or lack there of) tends to get tricky. I have had numerous clients reach out to me and say things like… “SO you are ready to put our site live today right?” or “I am going live in about 20 minutes… can you help?” How about ones like “Our deadline for this project is Next week… what do you mean you can’t fit me in?” I am sure that all small businesses face the same hardships. Stick to your guns and work by your schedule and your pace. Not stressing because your customer is is key to succeeding. They will get used to you being honest and forward with them. Sometimes, if you do it in just the right way, they get some benefits too… an extra day to review copy, or to take a breather and stop their heart attacks. So I am a member of multiple organizations outside of my work life. One has literally been a lifesaver. They tend to use a very good short saying to put many things in life into perspective. I will try to summarize this by saying… Accept the things you can’t change, change the things you can, and have the wisdom to know the difference. Any time you approach a situation just remember… Some people are always miserable. Some things are just not possible, some things can’t be changed. Tell your customers what you are willing to do and stick to it. If they give you a hard time… decline servicing them in the future. Never walk away but never back down on what is possible for you to deliver.